Marilyn Manson is an artist that I have respected since day one of listening to him when I first picked up Smells Like Children. I have considered him to be the last living true rock star on this planet of ours because the man took himself out of obscurity and has reinvented himself. 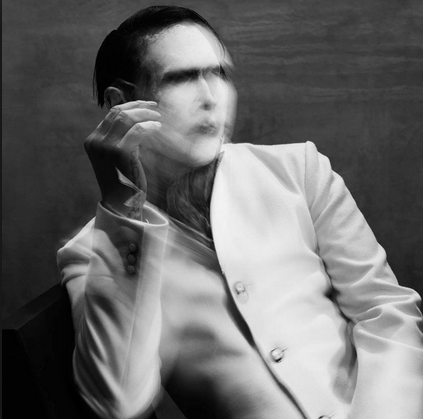 Two years ago, Marilyn Manson took the award for Album Of The Year at the fifth annual Monster Entertainment Awards for The Pale Emperor and this year he cleaned house. Not only did Marilyn take home the rock single and video of the year, but he also took him Rock Album Of The Year for his latest offering Heaven Upside Down. While 2017 may have been a turbulent year for the frontman as he faced injury and the fact that he had to fire longtime member Twiggy Ramirez. At least he can be proud of the album that he put out. Besides Manson, the album once again featured Tyler Bates as the instrumentalist and producer, but it also featured Gil Sharone on drums as well. The album did so well that it finished in the top 10 in 15 different countries with six of those being in the top five. 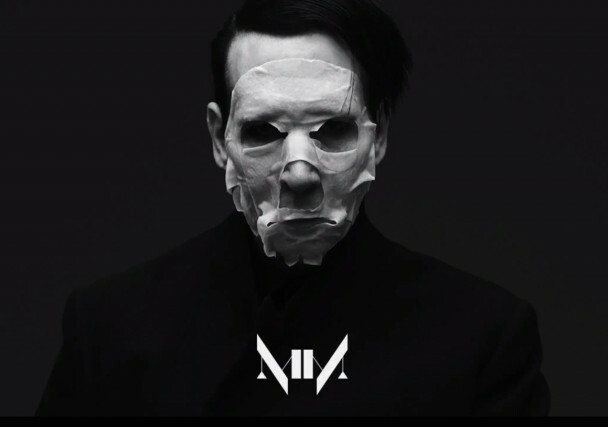 Out of ten albums that Manson has put out, this becomes the 9TH album to finish in the top ten as it peaked at number eight on the Billboard Top 200 charts. My Final Thoughts– I love everything Marilyn has done, but sometimes his songwriting can get a little lazy. He writes some brilliant stuff on this album, but some tracks he get lazy and just repeat verses over and over again like my least favorite track Heaven Upside Down or JE$U$ CRI$I$. My favorite tracks on the album are KILL4ME and Saturnalia which are just highlights. I am going to give the album a 4.6 out of five for a final grade. To honor the fact that Marilyn Manson has allowed the world to hear his brand new album The Pale Emperor, I have decided to give you guys a rare acoustic track from the Antichrist Superstar. If I was to choose what my favorite Marilyn Manson record would be, Mechanical Animals ranks up pretty high on the list, if not number one. Every song on the record is brilliant whether it be the music or the actual lyrics that are thought provoking. The Last Day On Earth is one of my favorite tracks on the record so when I saw on Youtube that there was an acoustic version I had to check it out for myself. I truly believe the fact that the song is all acoustic and live makes the song even better than the electric version which is something very rare, but I truly believe that. The song is a lot darker and a little more eerie than the original version. It’s awesome and it ensures you the level of talent a band has when they can take a song recorded plugged in and they can unplugged the chords successfully. This is definitely one of my favorite acoustic tracks, so check it out below and pick up The Pale Emperor on January 16TH. The album of the week is coming to you guys a little early this week since our featured artist made his new album available to listen to. 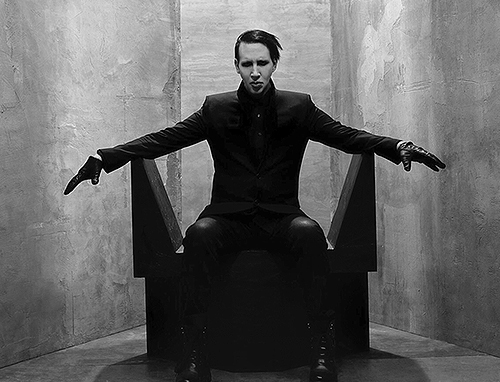 What comes to mind when you think of Marilyn Manson? Some may say that he is past his prime or what a freak Manson is, but I say that Manson is one of the last real living rock stars. In a time when people were shying away from the rock star persona, Marilyn Manson embraced it and he ran with it because the scene at the time was kind of a drag. Fast forward to 2015, the man is still around and he is gearing up to release his ninth studio album The Pale Emperor on January 16TH. Manson described the name of the album with Full Metal Jackie saying, “The Pale Emperor’ came from a book that I was given in 2000 by Johnny Depp. We have each other’s back as in we have the same tattoo on our back. It covers our entire back. It was about Heliogabalus which may be a little esoteric for our listeners. He was the emperor of Rome before Caligula. He was the first one to deny God and that’s a big deal.” The band features Twiggy Ramirez plays Bass, Gil Sharone of Stolen Babies fame plays drums, and Tyler Bates who has produced scores for Rob Zombie’s Halloween films plays guitar and he is a co-producer on the record. 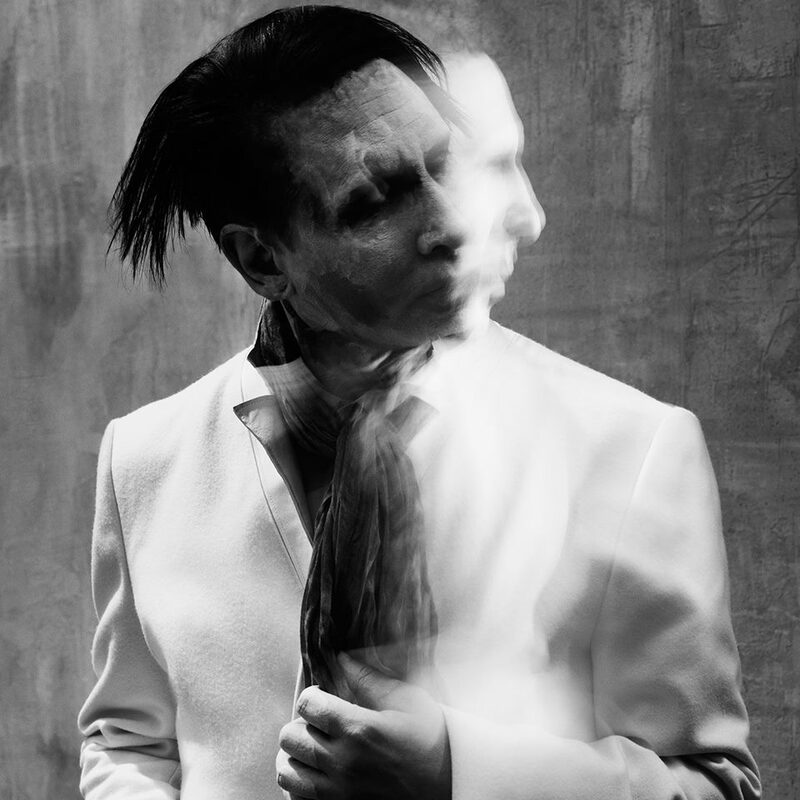 My Final Thoughts– If you are looking to see where Manson has been going with his career, it’s been a natural evolution from The High End Of Low all the way up to this point. I think having Tyler Bates on the record was a definite heavy influence on the direction of the record just because of the cinematic/score like feel that he provides to the album. I think this is a very good album and it’s a step forward from Born Villain which I also liked. I am going to give this album four stars out of five for a final grade.